Explore other lodging near Vail Colorado. 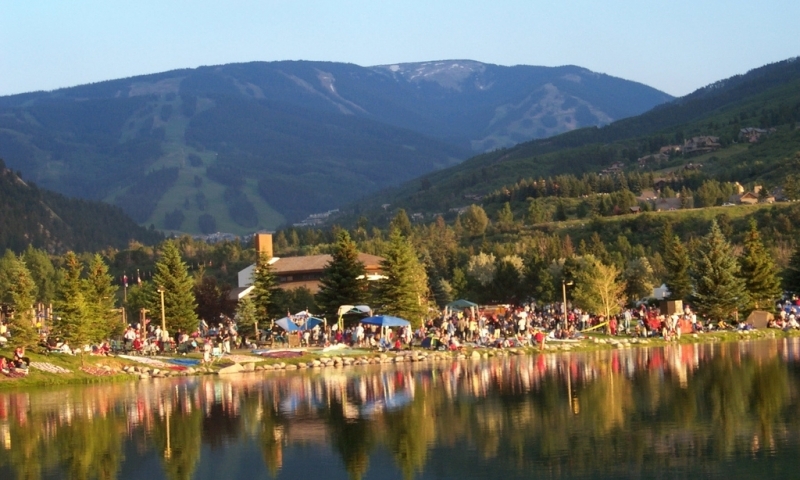 Vail, CO is conveniently surrounded by a number of communities, offering a wide variety of lodging options no matter where you travel. Discover what each of these unique nearby towns has to offer. Connect with travelers planning a visit to Vail Lodging.